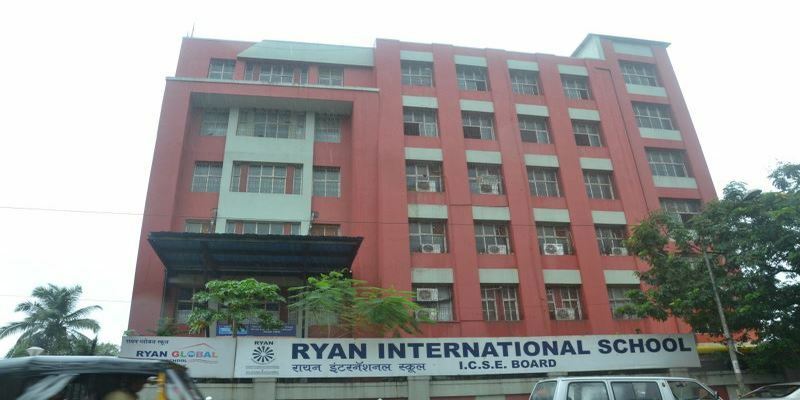 Ryan International School,Chembur was established in the year 2009. The school began with classes from Play Group & Montessori up to Grade 7. The school follows the Curriculum of ICSE Board (Delhi). With the growing demand for International Curriculum, in the second year i.e. 2010 the CIPP (Cambridge University) section was introduced with classes from Grade 1 to 5. The vision of the school is to provide global and futuristic opportunities to grow.